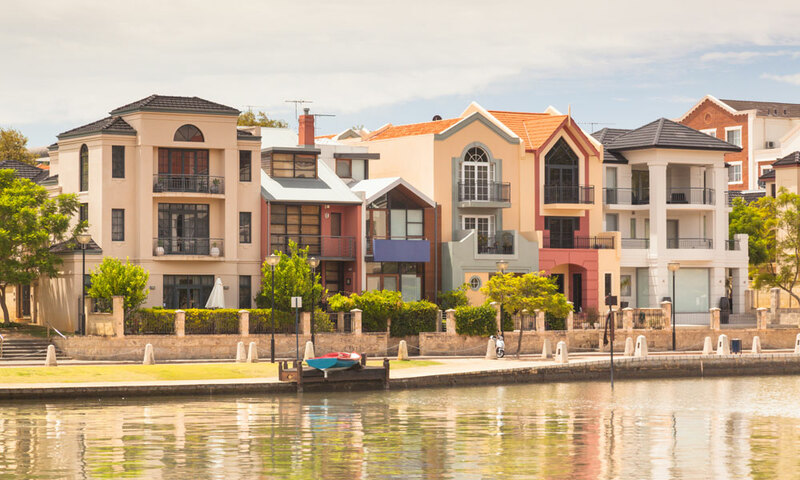 “The number of approvals for new home building started 2019 on a positive note with an increase of 2.5% during January (2019) in seasonally-adjusted terms,” according to Master Builders Australia’s Chief Economist Shane Garrett. “The rise in approvals during January (2019) follows a run of weak results during the back end of last year (2018). Higher density housing in particular has lost a lot of ground over the past 12 months,” he said. “During January (2019), the number of approvals for new detached houses rose by 1.9% with a stronger increase of 3.8% on the apartment/units side of the market,” Shane Garret said. “Despite the welcome increase in approvals during January (2019), we are still down by almost 30% compared with this time last year (2018),” he said.